Walking around Rome will make your jaw drop - you can hardly go 10 feet without running into a relic of history. Hop on a bus and hop off whenever something catches your eye. There's no better way to discover Rome. Rome on foot is nice, but Rome by bus is even better. To see as much as you can of this beautiful, historic city, a bus tour is one of the best options. Maybe you're just here for the day, and you're not traveling light. Hopping on a bus is no problem, no matter how much luggage you've got. Take it easy, and see the city from the comfort of your seat. 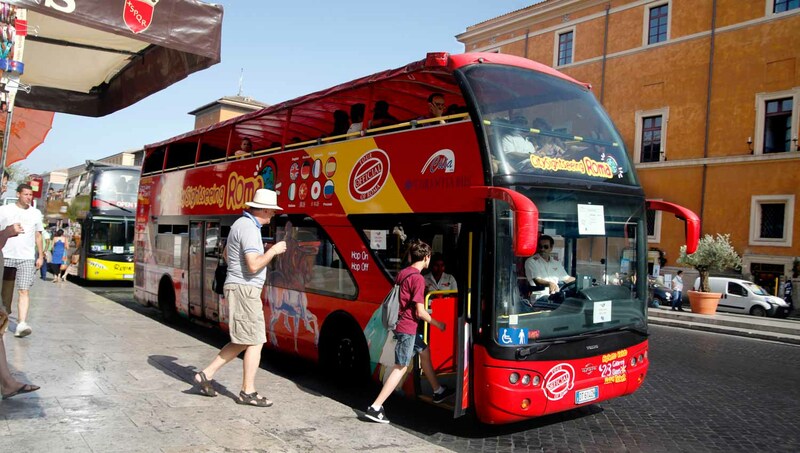 Jumping on a bus is one of the best ways to take your kids around Rome. 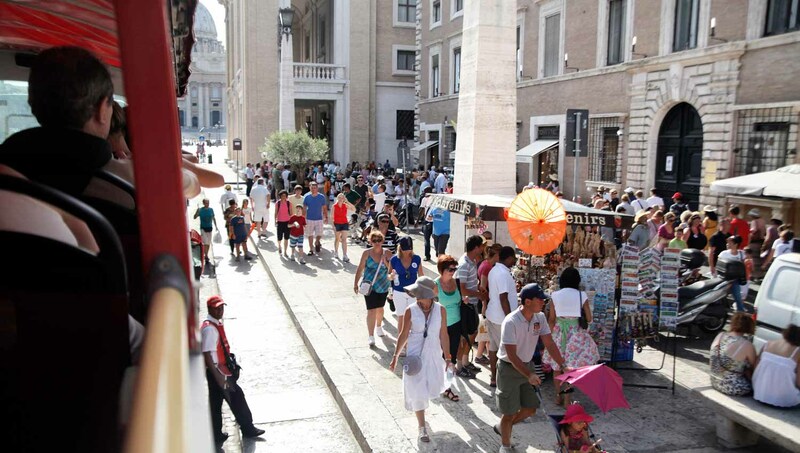 Sometimes little legs need more rest, and a bus tour of Rome lets everyone experience the city at their own pace. Take a spontaneous stop whenever you please! If you're hurtling through Rome on a bus tour, you don't have to think about what's next until it's already in front of you. Spontaneous stops are just as fun as a planned trip, perhaps they're even more exciting! 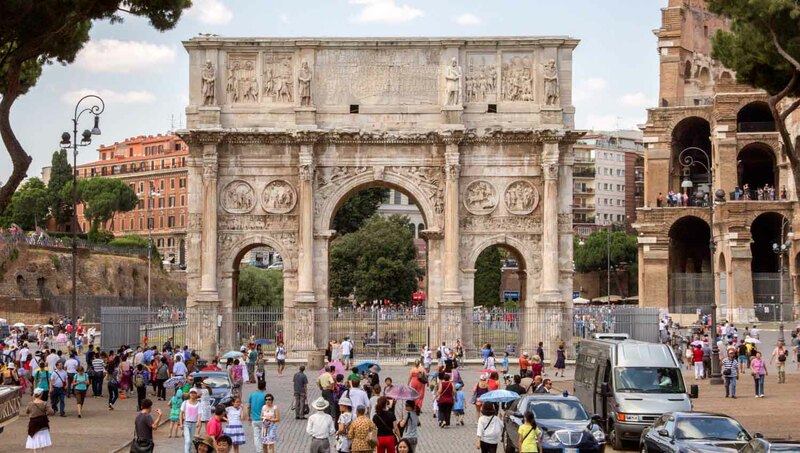 Check out a guided sightseeing tour of Rome and marvel at how much you can learn as you see the city. 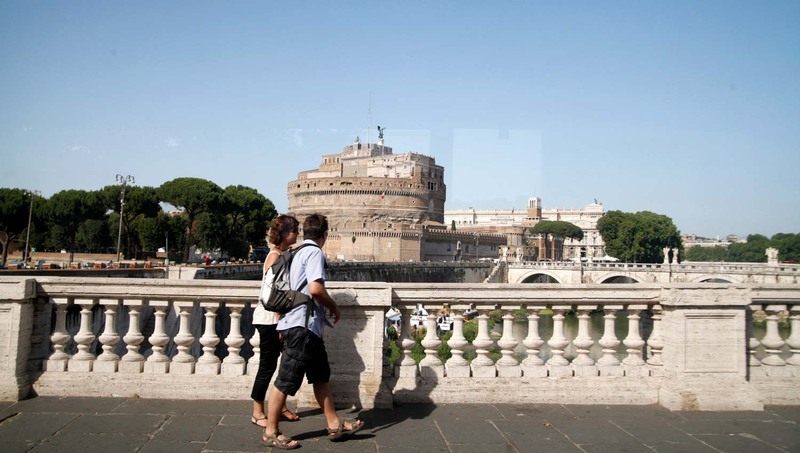 Historic tours cover much of the famous sites in Rome. Appreciate the landmarks and their history. Which bus tour should I go on? 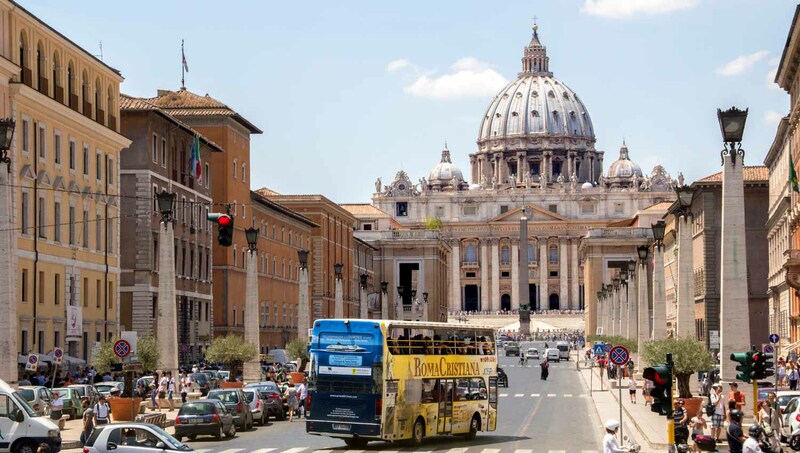 There are a variety of hop on hop off bus tours in Rome. Historic tours are great to get to know some of the famous spots in the city, and unguided bus routes are also great if you'd rather make your own way. How often can I hop on and off the bus? You can usually embark and disembark any number of times throughout the day, or for the validity of your bus ticket. Ask your tour guide for details. Great , regular service. Would recommend. Great service, but please be aware that for the Vatican and Trevi Fountain for example, the bus drops you in the area rather than right at the exact place. I expected that we would see these places just from the bus. Having said that, I would still use this service again, it was great to hop on a bus after a long hot day, and there is still lots of amazing things to see. As well as the bus driver there was a member of staff on board, I found them to be really helpful and welcoming. Good value for money a quick easy way to see the city. Great to use to make plans of places of interest to visit.